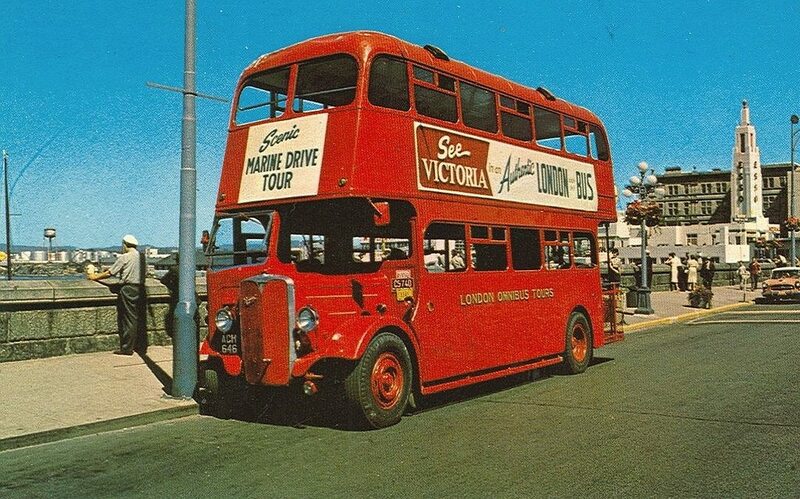 1962 postcard photo of an iconic vintage double decker sightseeing bus in Victoria. If you’ve ever visited or lived in Victoria BC, you’ve undoubtedly seen them. Perhaps you’ve even ridden in one. The red double decker “Hop On Hop Off” Gray Line Tours sightseeing buses take visitors out to enjoy the sights and sounds of the city. But engine problems and the potent diesel exhaust coming from these 1960s vintage iconic buses meant it was time to retire the fleet in the fall of 2017. However, it’s not the end of the road for these beloved old rigs: four buses will now be converted to electric power. 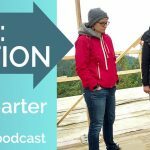 Susan sits down with John and Andrew Wilson of Wilson’s Transportation (operators of Gray Line) to hear why they felt it was important to convert to electric, the opportunities and challenges they’ve faced, and what other businesses can learn from their experience. This innovative project is creating local jobs and setting an inspiring example of what moving to the new clean energy economy is all about. 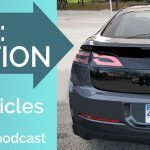 Listen to Episode 1: Electric Vehicles to hear more about BC’s electric vehicle revolution. Feature image courtesy of Gray Line Tours.